Showing results by narrator "John Henry Cox"
This epic tale sweeps across continents and time, hovers over a key era in American history, and deftly realizes the humanity of a whole cast of characters. 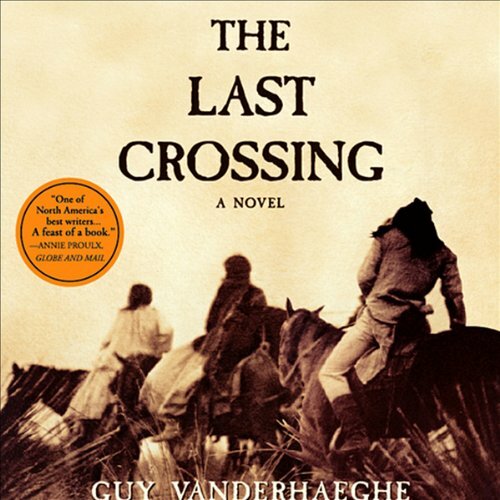 Told through flashbacks and alternating points of view, The Last Crossing is about redemption, about seeking and finding, about human feelings and strengths, about personal honor, and about that moment in life when we must decide to cross over and surrender to love. 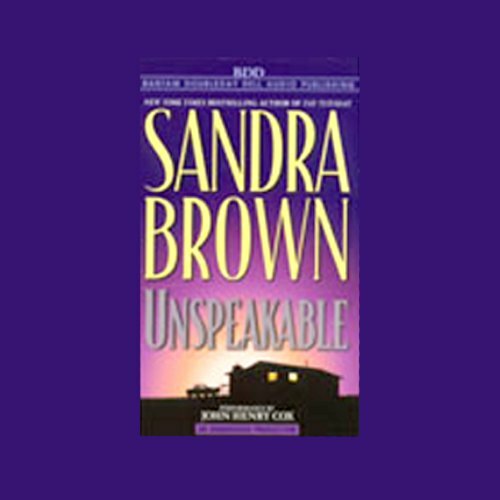 Realistic, sharp-edged, and complex, Unspeakable is Sandra Brown's best yet. A beautiful woman locked in silence, a man stalked by dark secrets he can no longer outrun, and an over-the-hill peace officer seeking redemption must defeat their own demons before a tumultuous confrontation with a diabolical killer. At dawn on March 2, 2002, America's first major battle of the 21st century began. 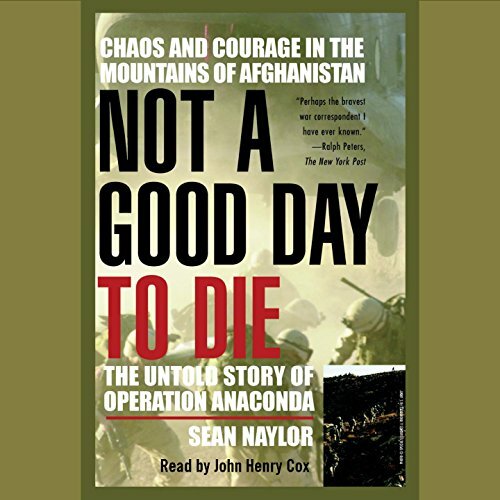 Over 200 soldiers of the 101st Airborne and 10th Mountain Division flew into Afghanistan's Shah-i-Kotvalley - and into the mouth of a buzz saw. They were about to pay a bloody price for strategic, high-level miscalculations that underestimated the enemy's strength and willingness to fight.